The NALC and Lutheran CORE, partners in ministry, organized a 4-day event that included two convocations and a theological conference. During the NALC convocation, elections were held to confirm or replace individuals who had been elected provisionally for leadership positions during the 2010 convening convocation of the North American Lutheran Church. This black-lined copy outlines proposed changes to the Provisional Constitution. 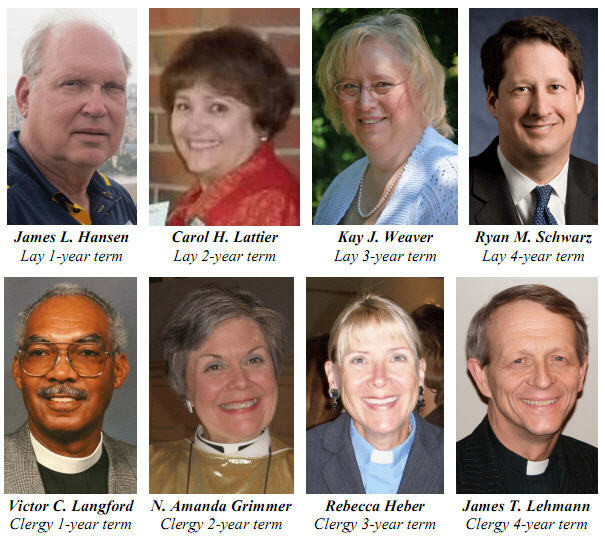 The seven people who served the North American Lutheran Church for its first year as provisional members of the NALC’s Court of Adjudication were unopposed for their positions and will continue to serve in terms of one to four years. 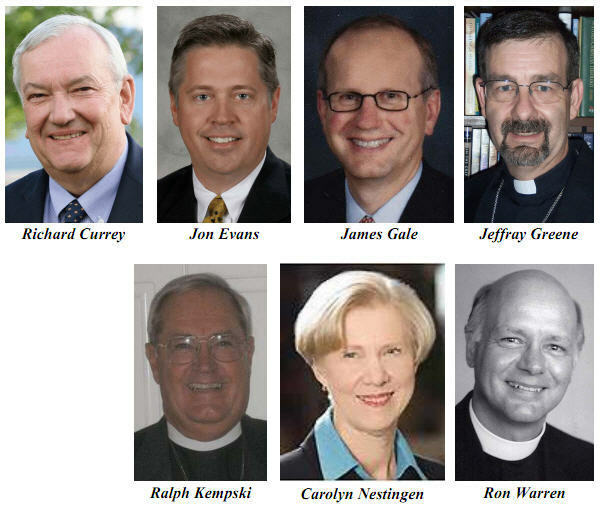 The 2011 NALC Convocation elected four lay people and four clergy to terms of one to four years. Future terms will be staggered so that one pastor and one lay person will be elected at each annual Convocation to four-year terms. During the Convocation the following financials were reviewed and or adopted. During the Convocation the following Ecumenical Statement and Partnership Statements were presented for adoption.